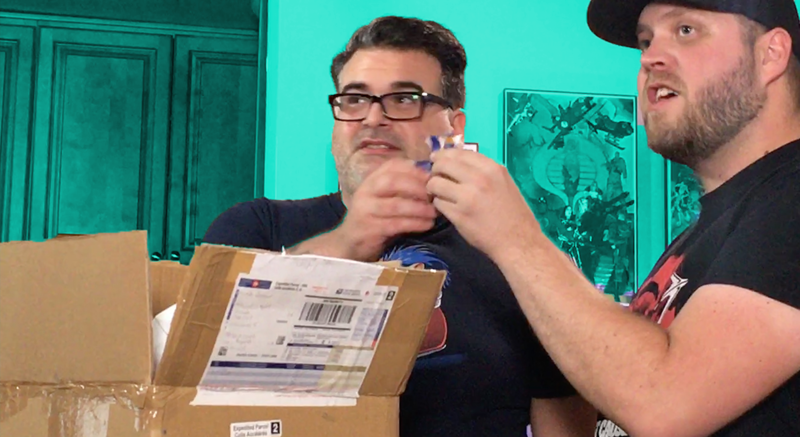 Any combination of the four hosts will unbox your product in a video capturing first reactions! 👾 Your brand and/or product featured at the opening of the video. 👾 An in-depth look at your product during the video. 👾 Link to landing page of your choice and sponsor provided text (must be approved by all parties). 👾 Cross promotion of the video on Twitter and Facebook. 👾 Closing shoutout to your brand and/or product at the closing of the video. 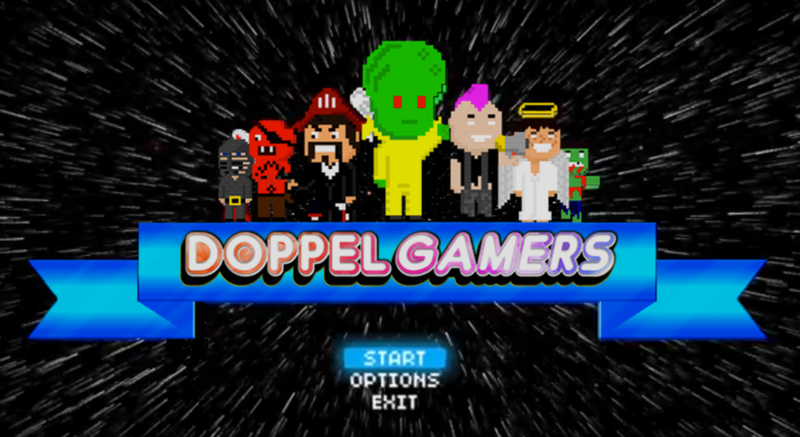 Doppel Gamers is a new gaming channel featuring the combined personalities of the YouTube channels BossLevel8 and RKVC. Combined reach is estimated at 10k+ with exceptional audience engagement and an average of 75% watch retention. MOVIES, MUSIC & VIDEO GAMES | Like that jerk in your squad, but 4 times worse. 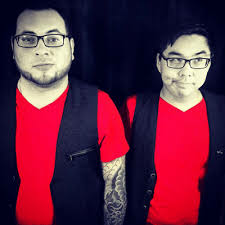 The Doppel Gamers is a new gaming channel featuring the combined personalities of the YouTube channels BossLevel8 and RKVC. 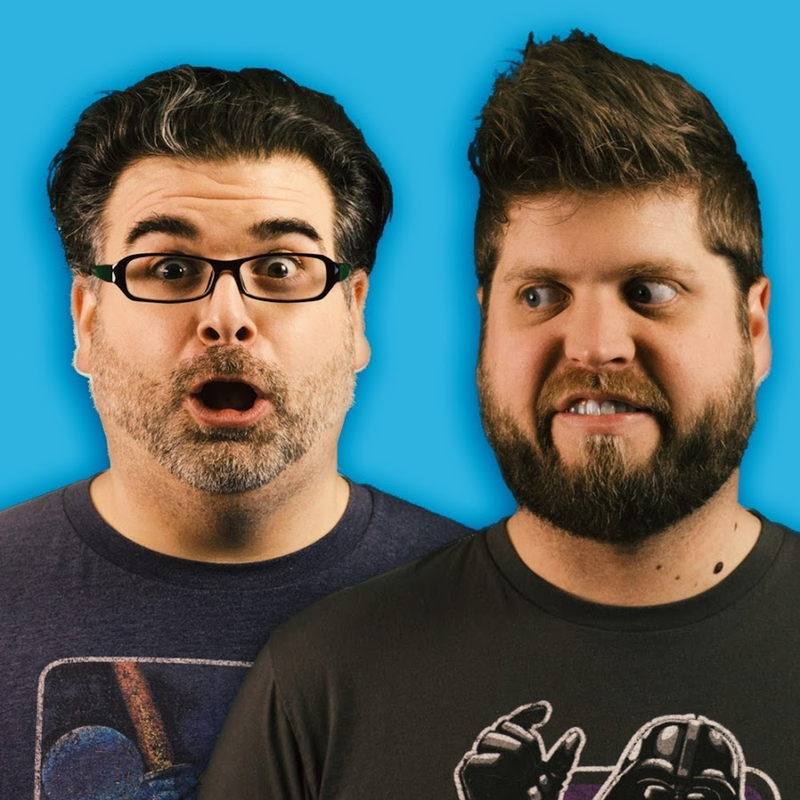 From podcast style LET'S PLAY videos to geeky UNBOXING videos, they talk movies, music, video games and more! Combined reach is estimated at 10k+ with exceptional audience engagement and an average of 75% watch retention. Content may contain Strong Language.